Do you need help discovering what makes your heart sing and pursuing your passion-based venture? 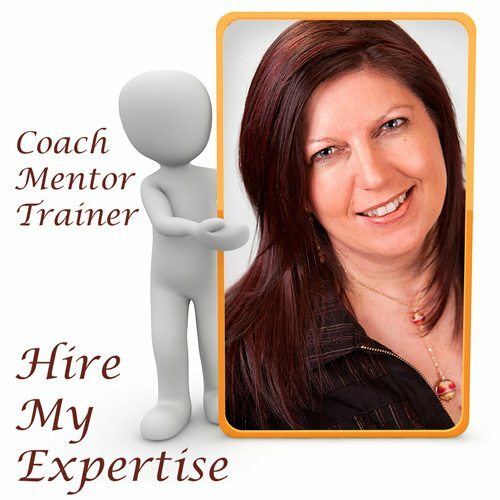 If yes, leverage off my expertise through a coaching, mentoring, or consulting 60 minute session (60 minutes = 1 Qty). Read description below for more information. Do you need help building your dream? If yes, hire Deb Donnell. To empower you to discover what makes your heart sing, and pursue passion-based ventures. Writing, publishing and speaking helps you spread what makes your heart sing. By clicking on the Hire Deb Donnell link, you will be paying a booking fee which covers the first session (60 minute duration). Then Deb will contact you to discuss your needs, and arrange a time and location that is mutually convenient to you both. Online sessions will be conducted through a secure online meeting platform. In person sessions will be held in Christchurch, New Zealand. If you live outside of Christchurch, New Zealand, and wish to hire Deb Donnell for in-house training, speaking, or face-to-face coaching or mentoring, travel costs will be at your expense. If you would prefer to discuss options before booking, please contact Deb.